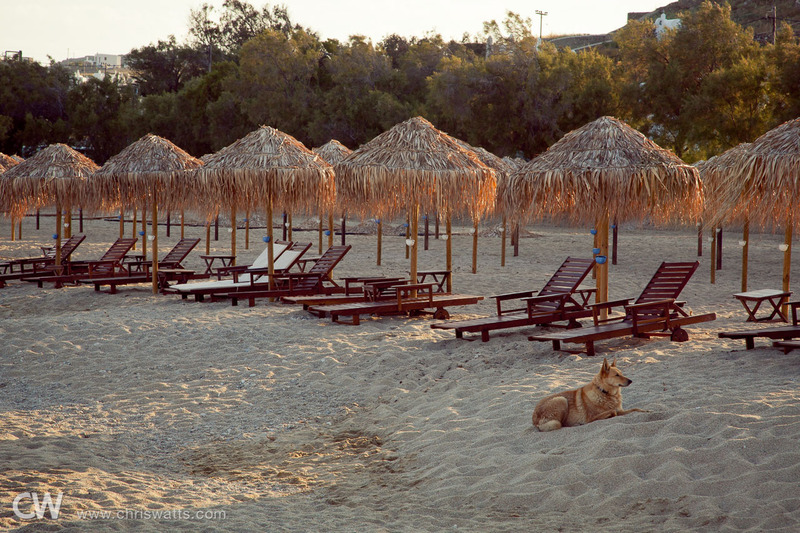 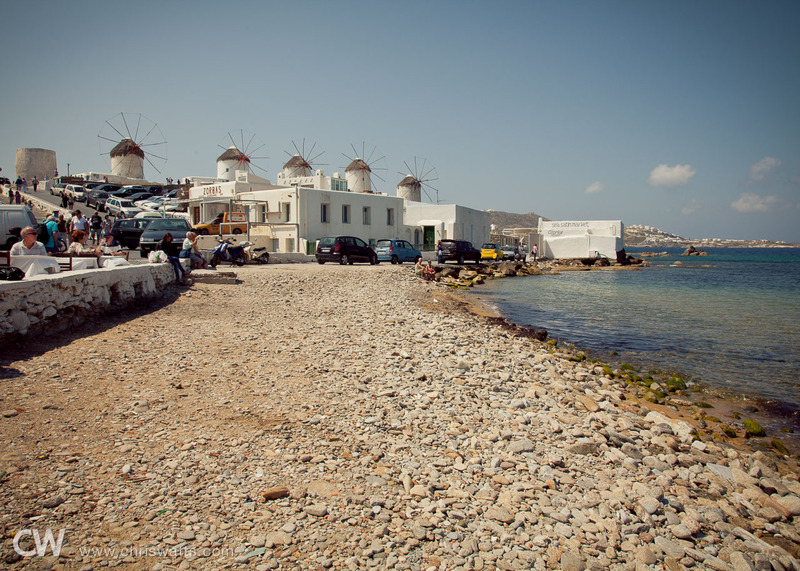 This is part 2 of 4 of Our Honeymoon In Greece. 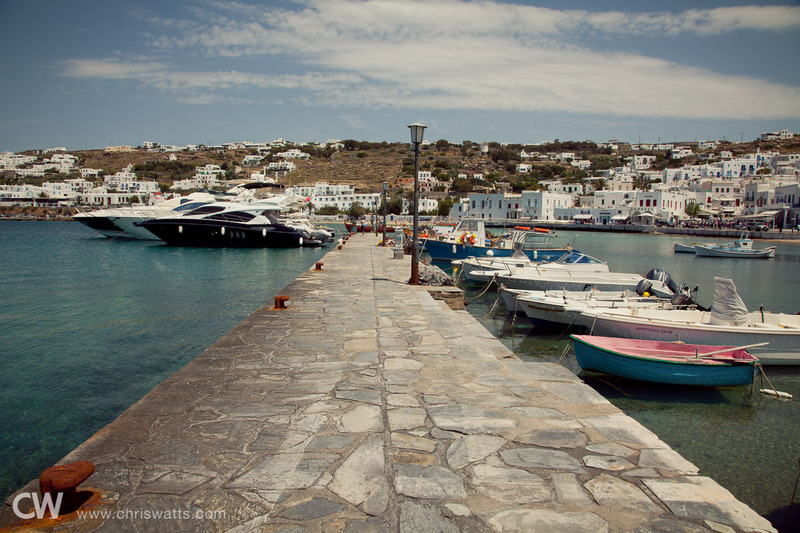 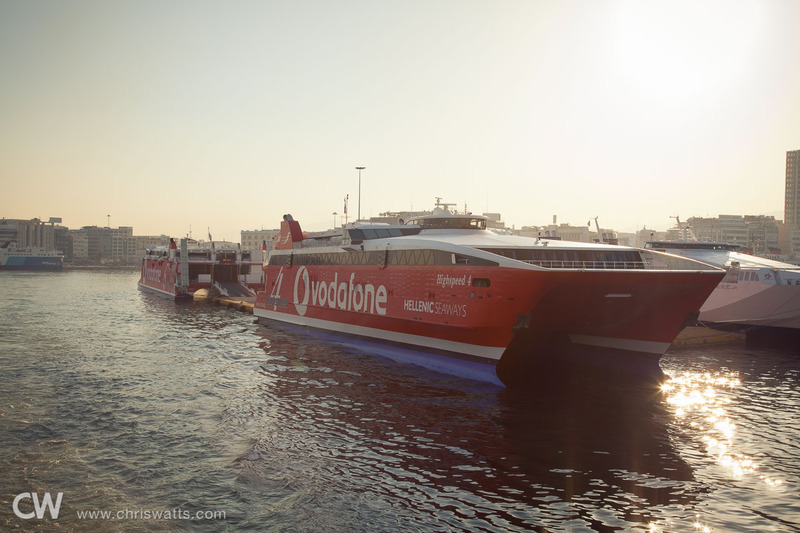 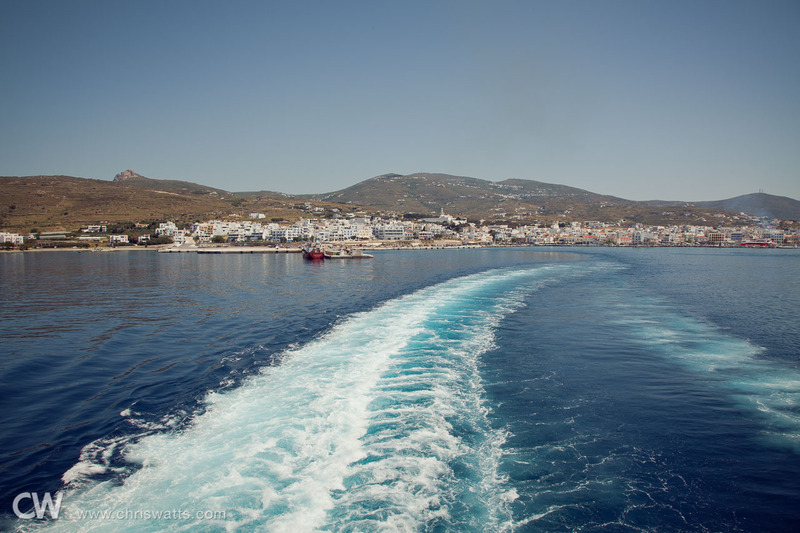 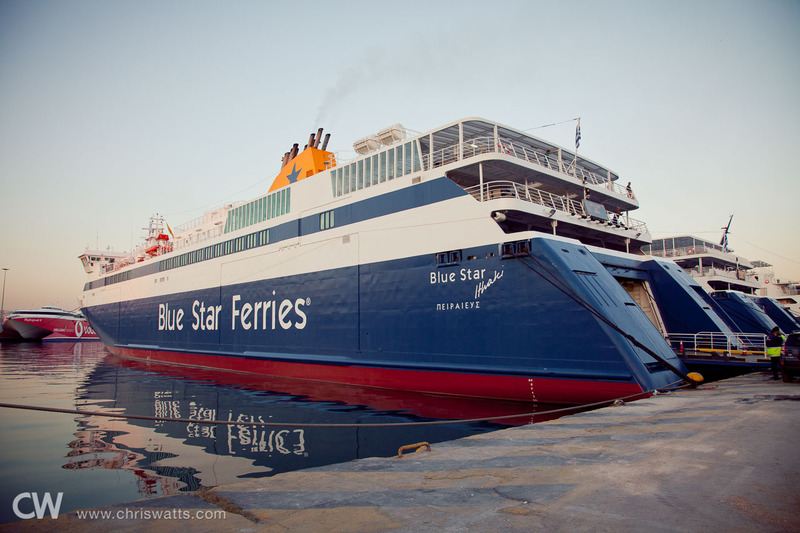 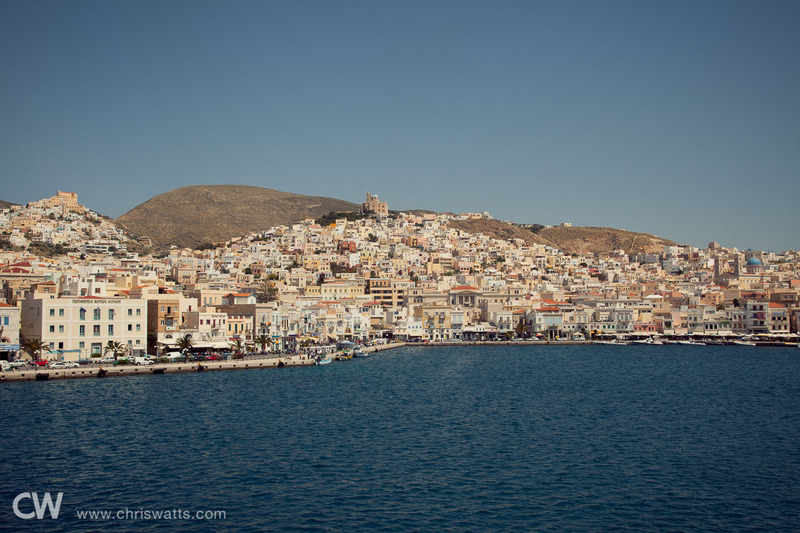 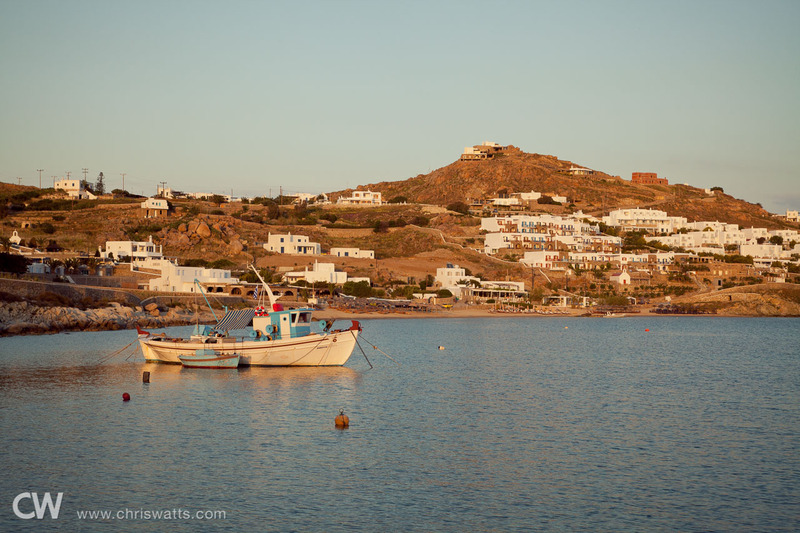 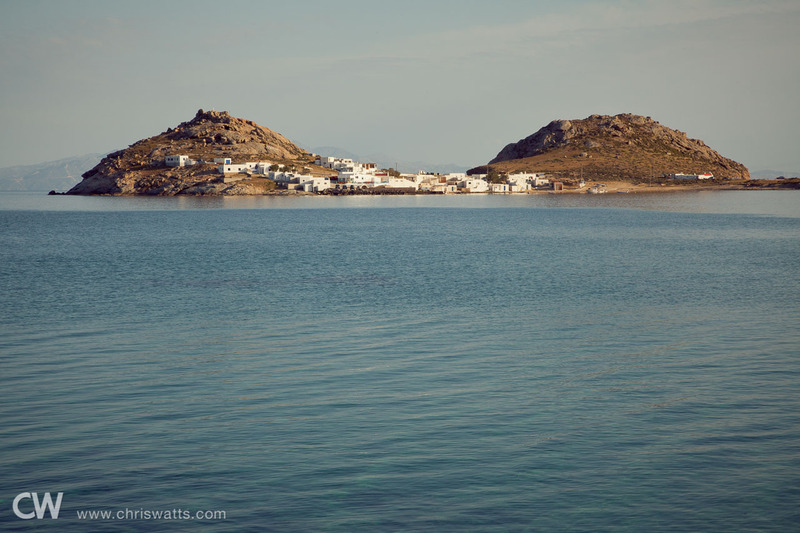 After two nights in Athens, we took a six-hour ferry ride to the island of Mykonos, where we would spend the next few days. 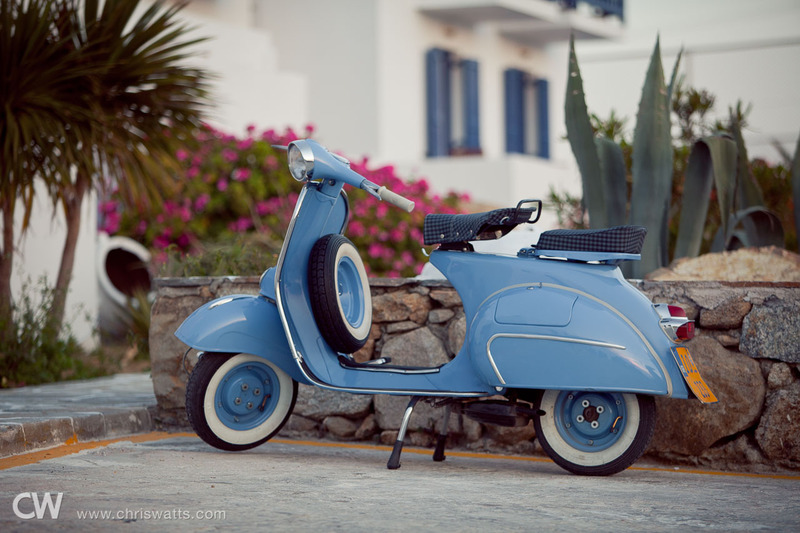 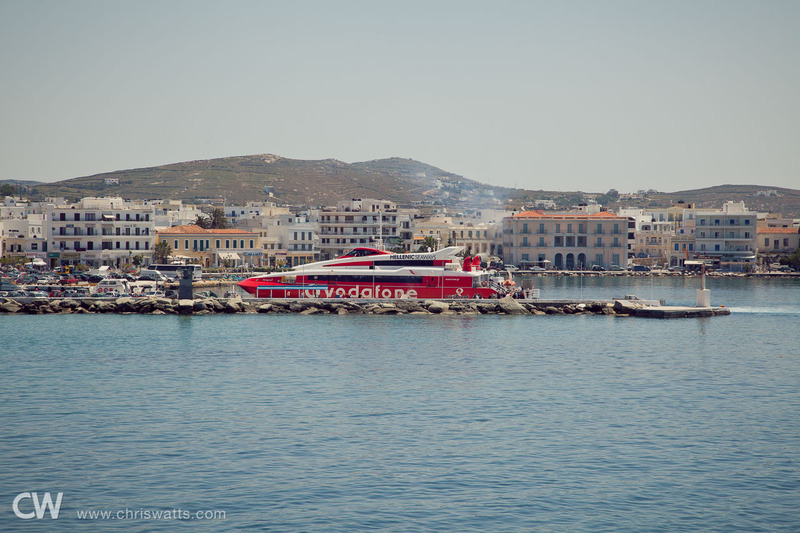 The ride was quite scenic, as we made stops at some other islands on the way to Mykonos. 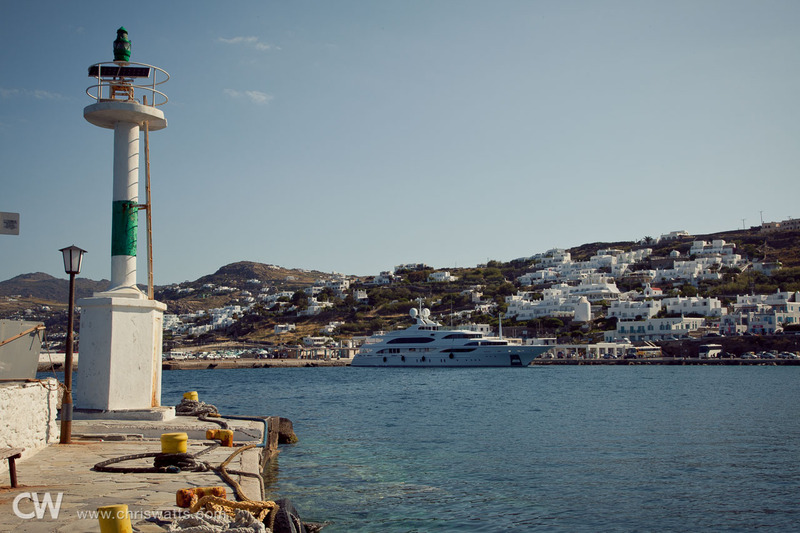 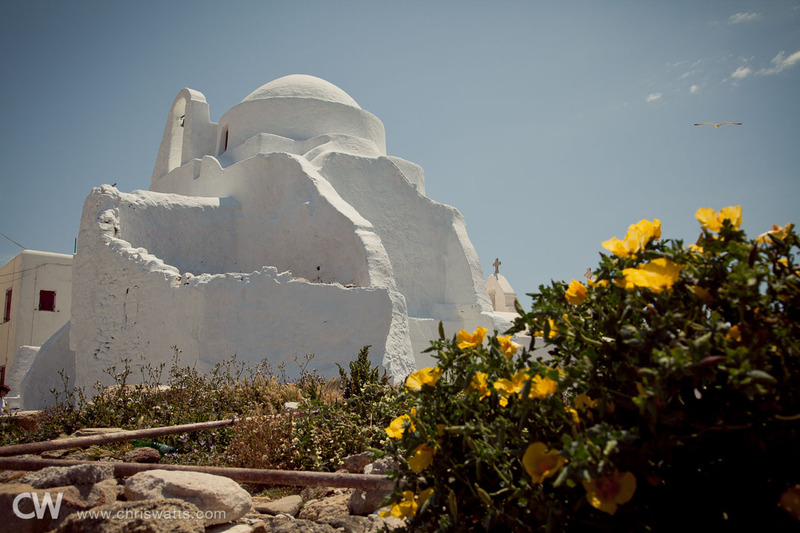 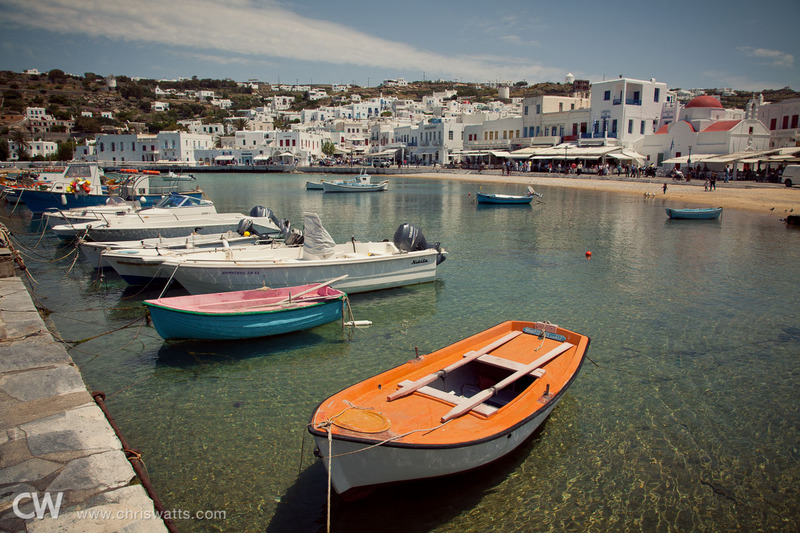 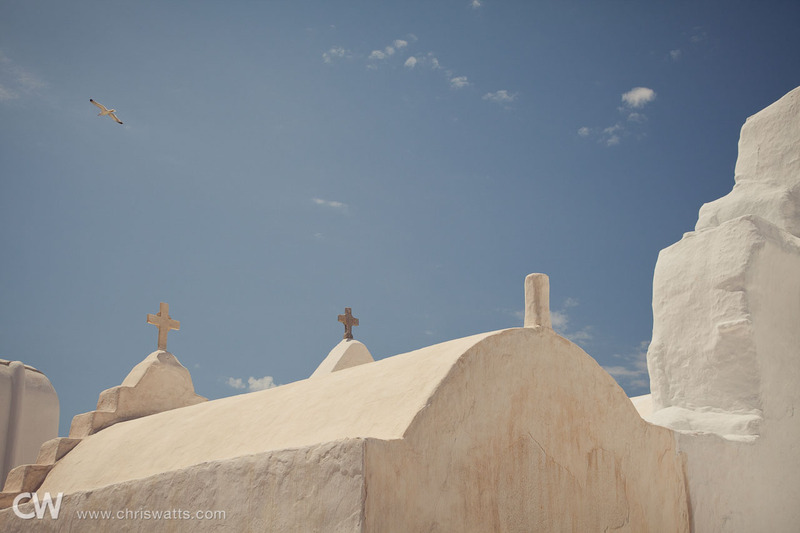 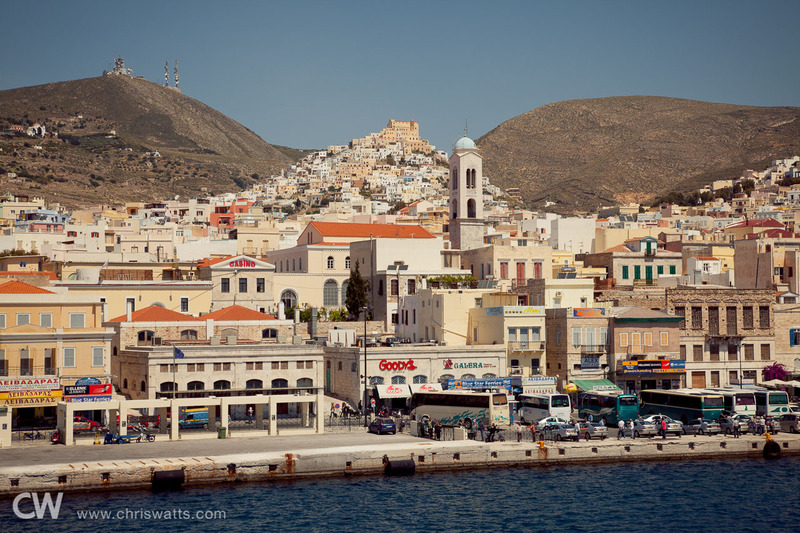 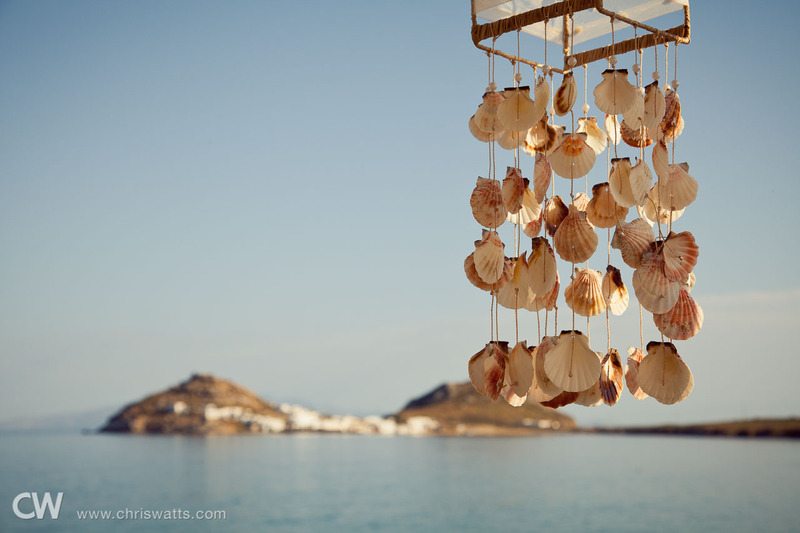 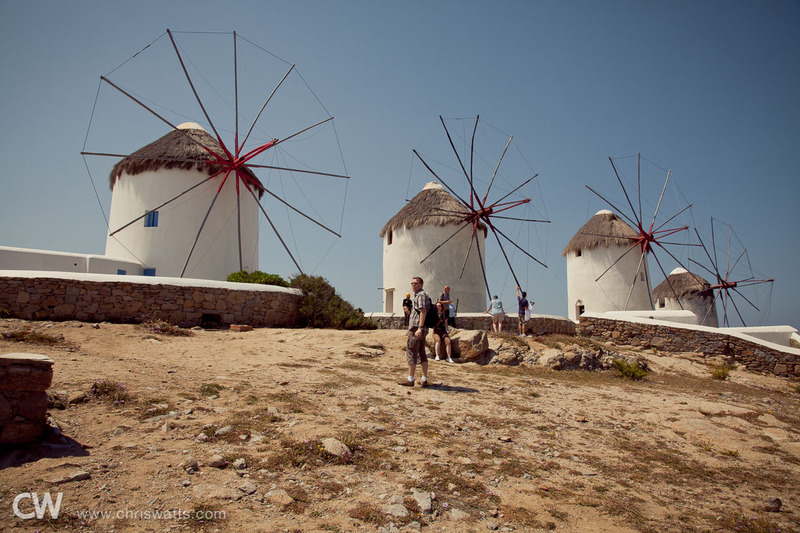 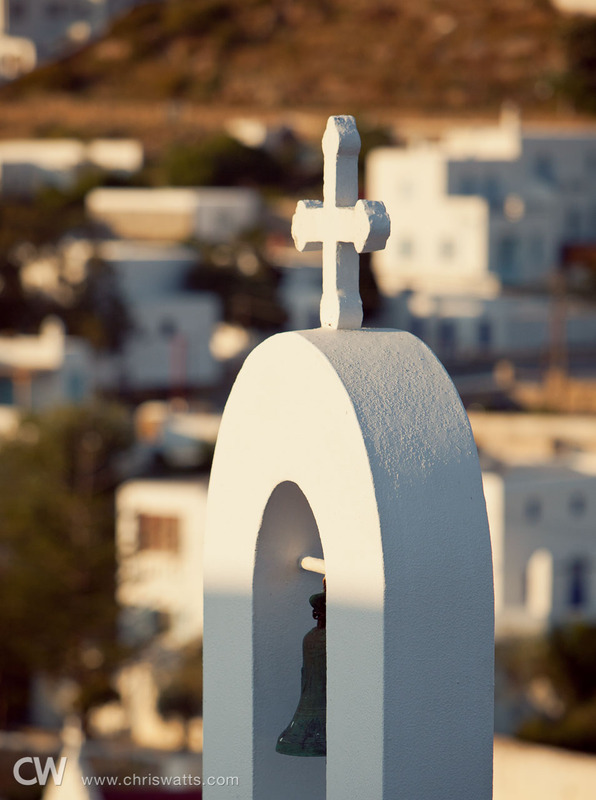 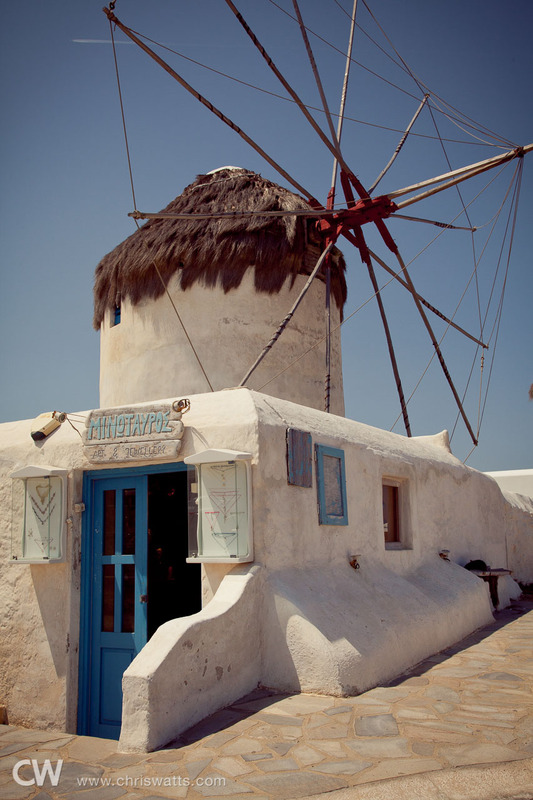 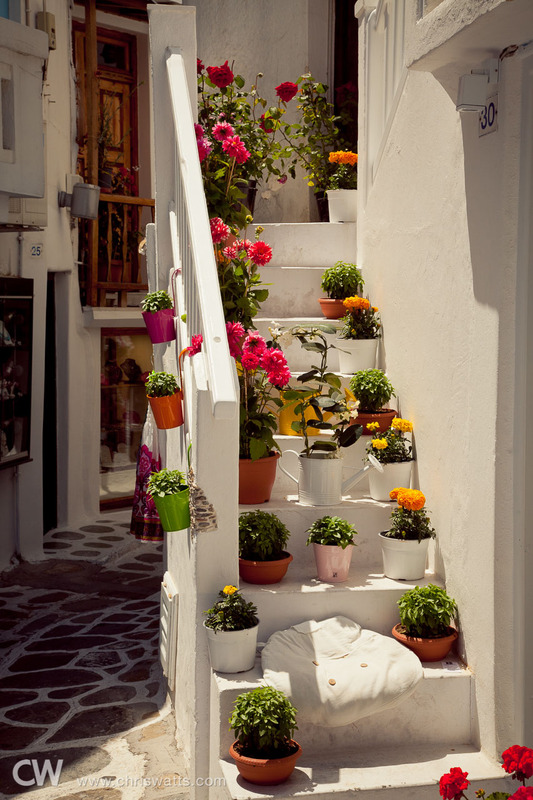 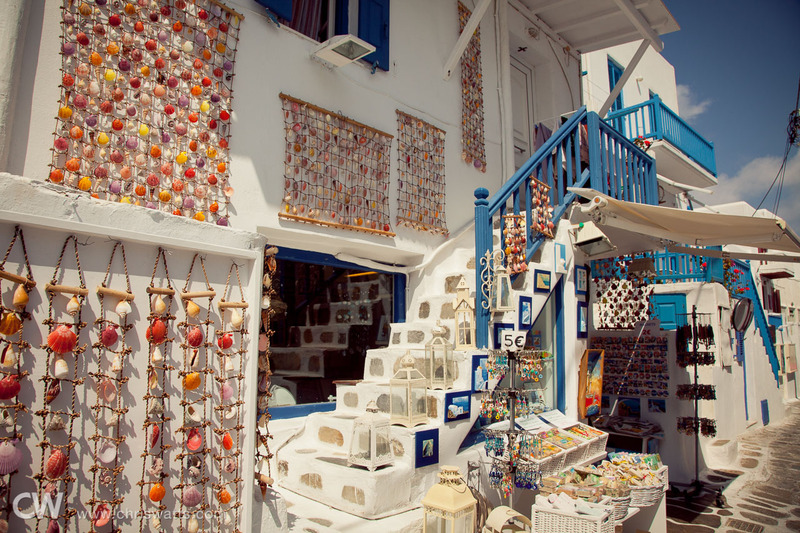 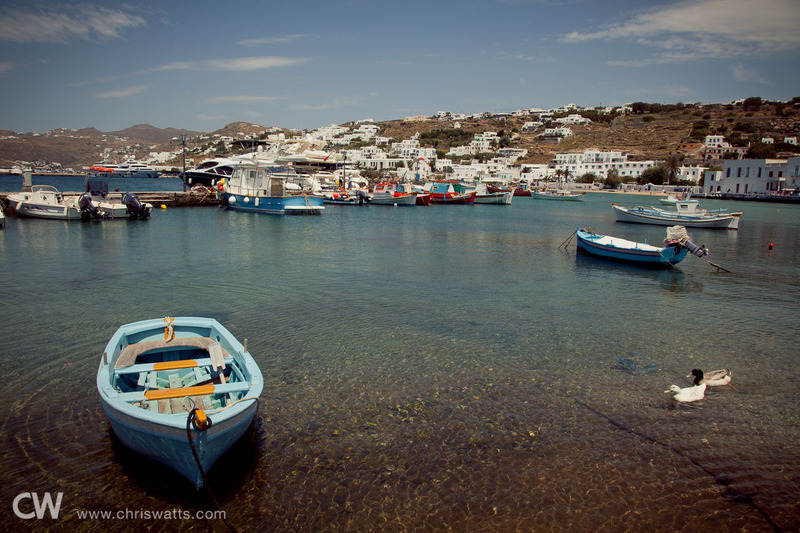 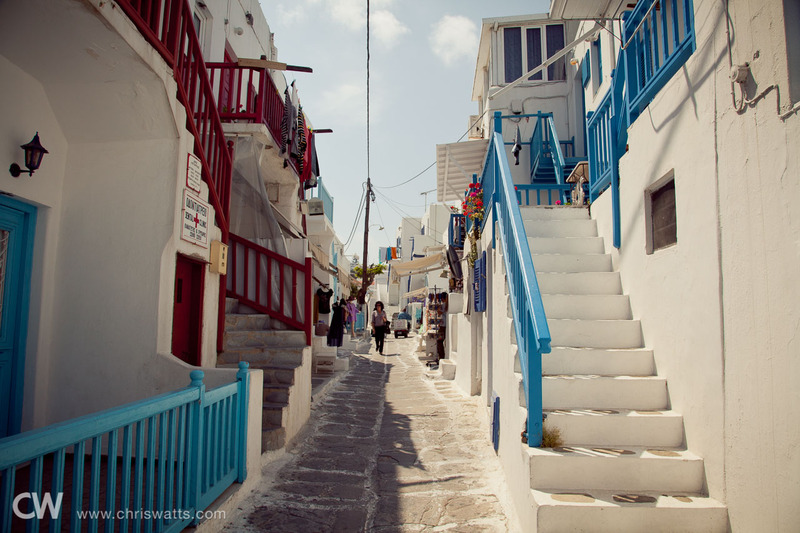 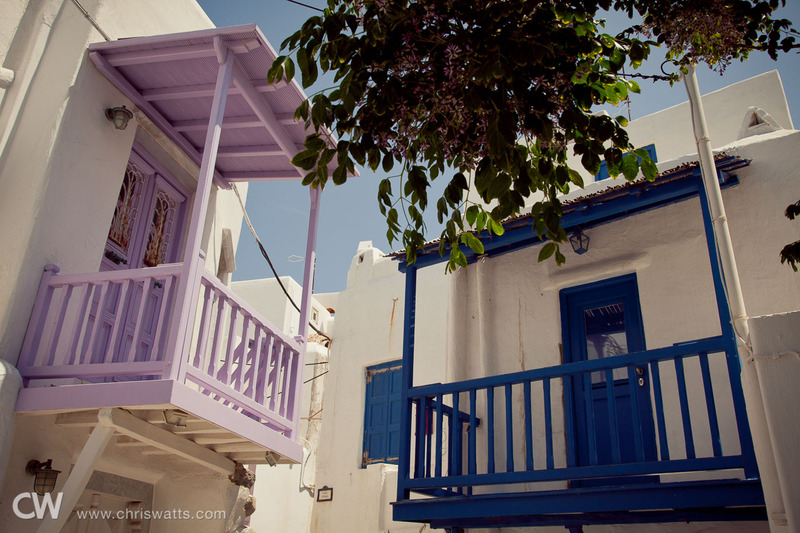 Although we were most looking forward to our visit to Santorini, Mykonos turned out to be our favorite destination of the trip; it’s just so beautiful and picturesque. 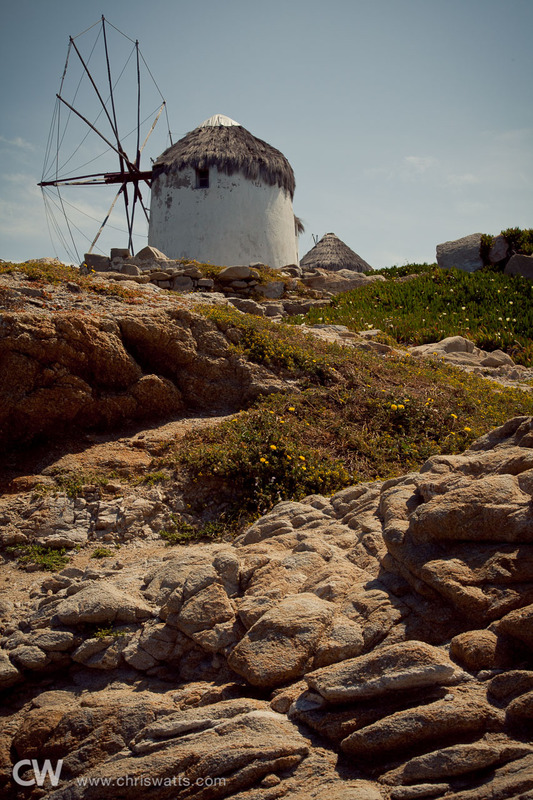 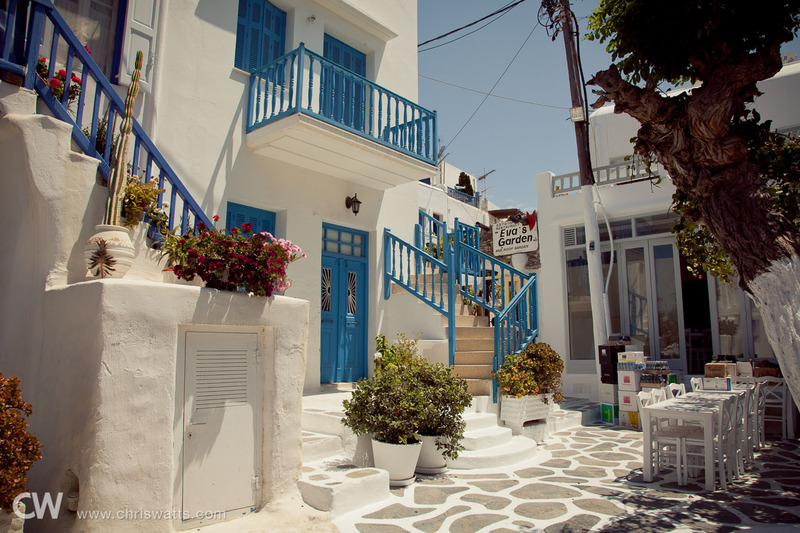 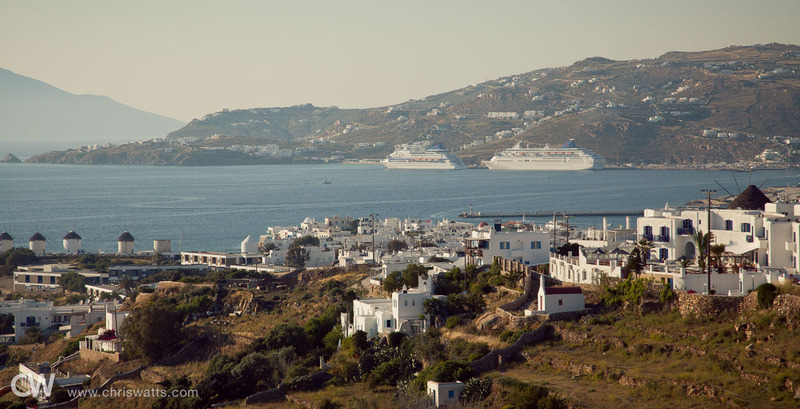 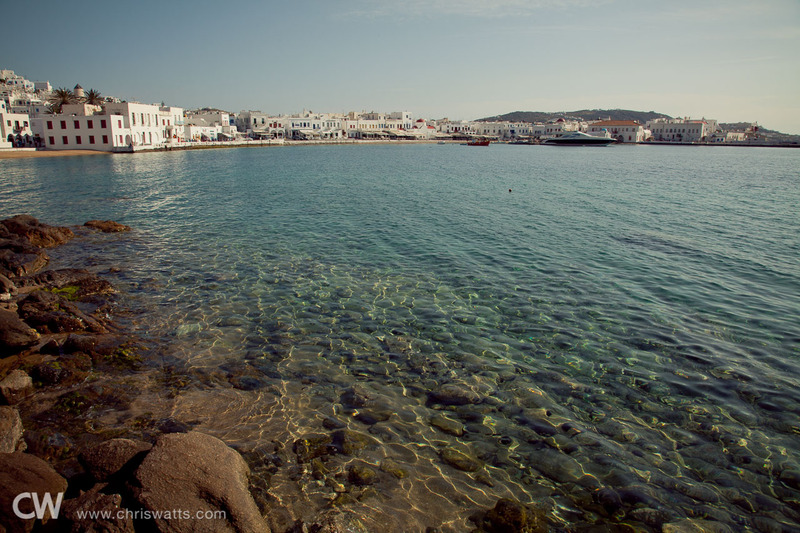 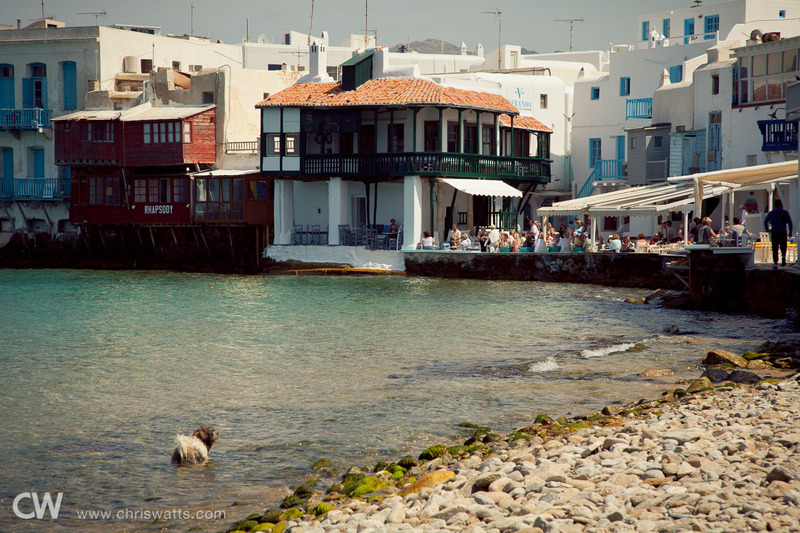 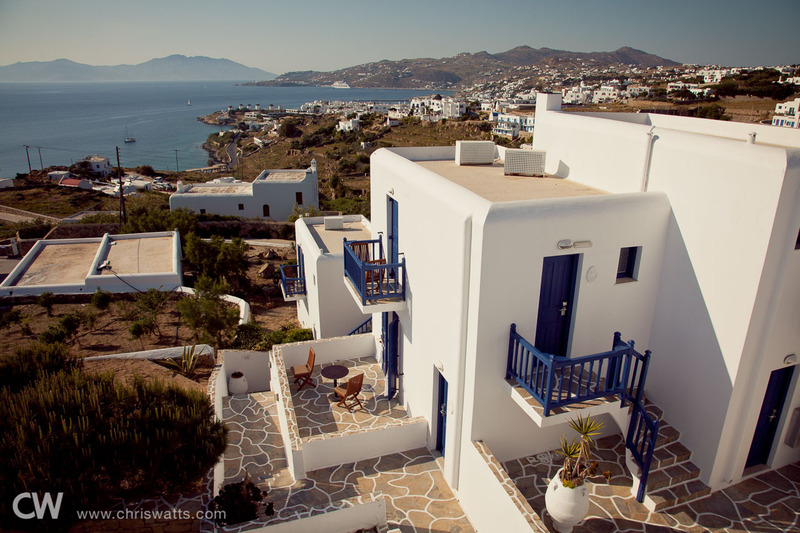 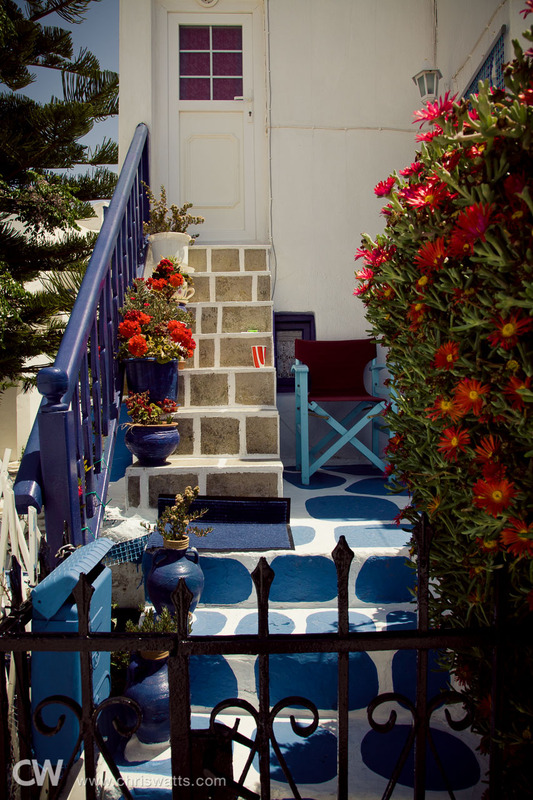 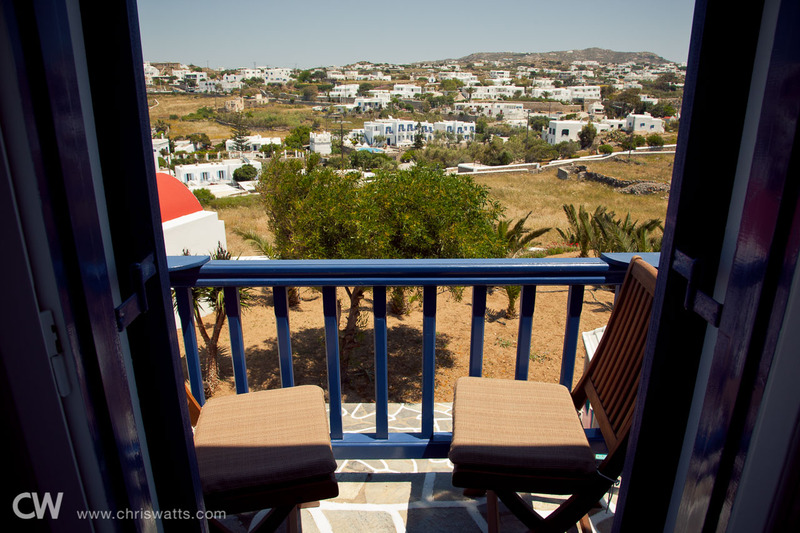 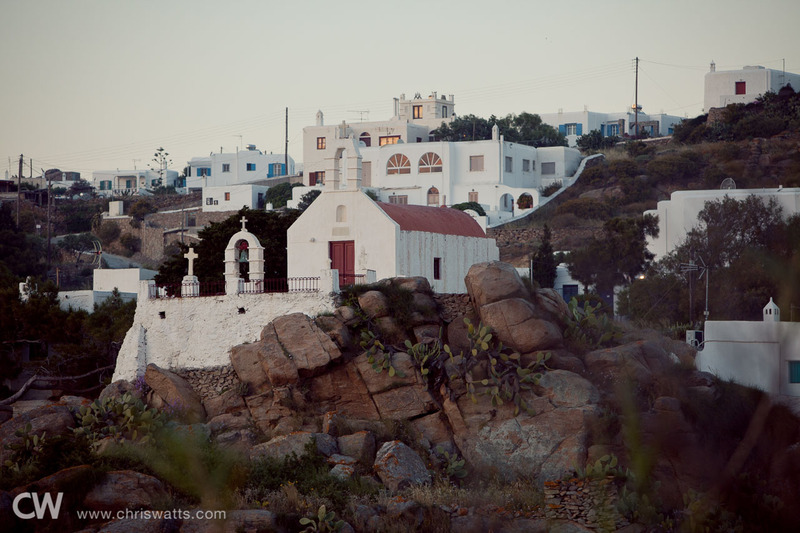 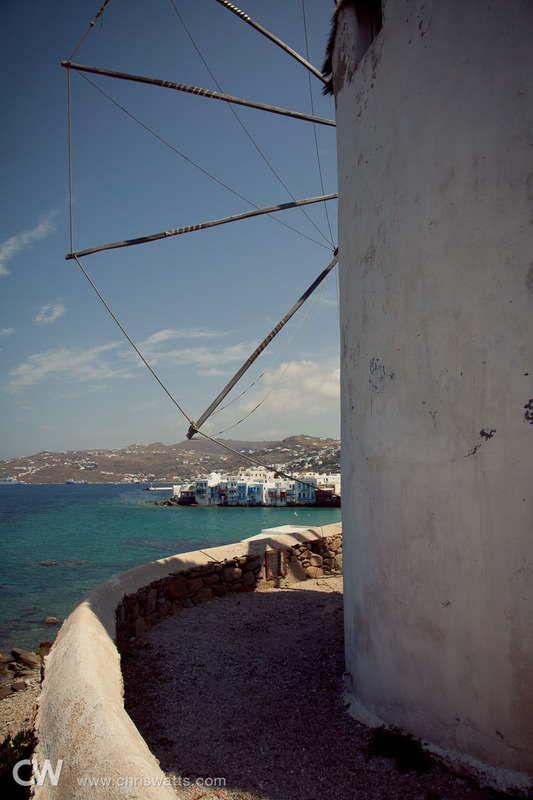 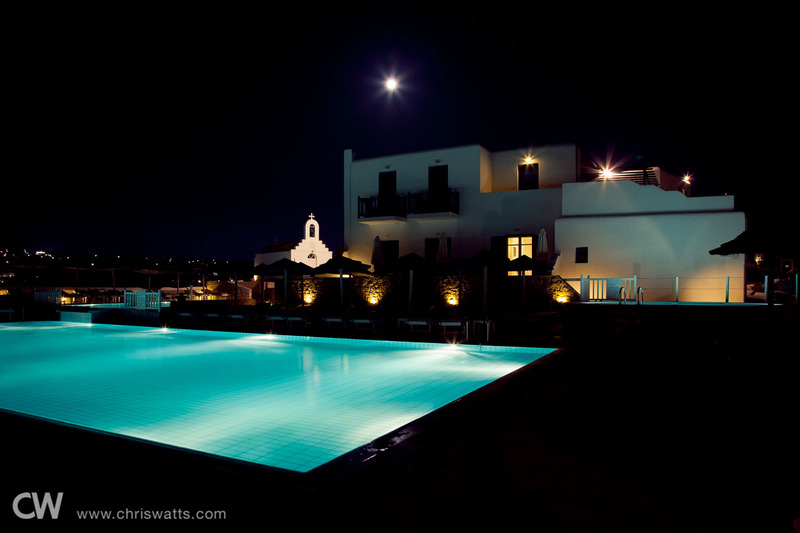 Our hotel in Mykonos was our favorite of the trip and featured some gorgeous views. 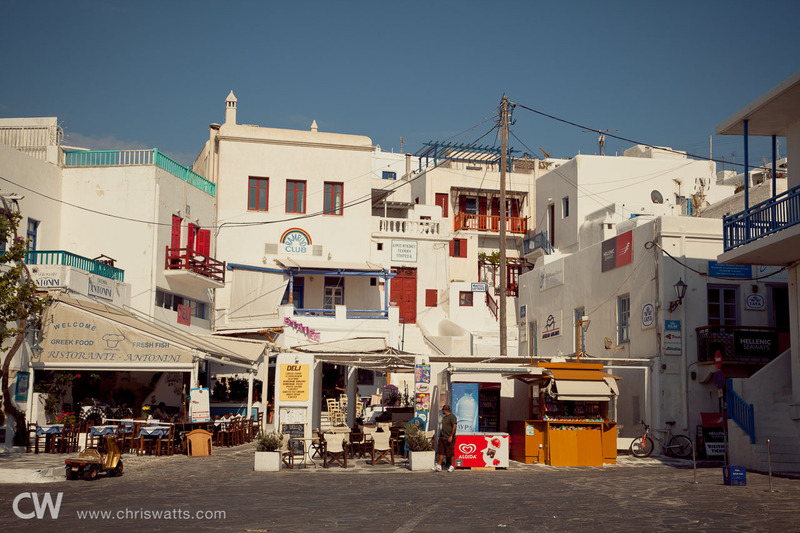 The main section of town was about a 15-minute walk from our hotel. 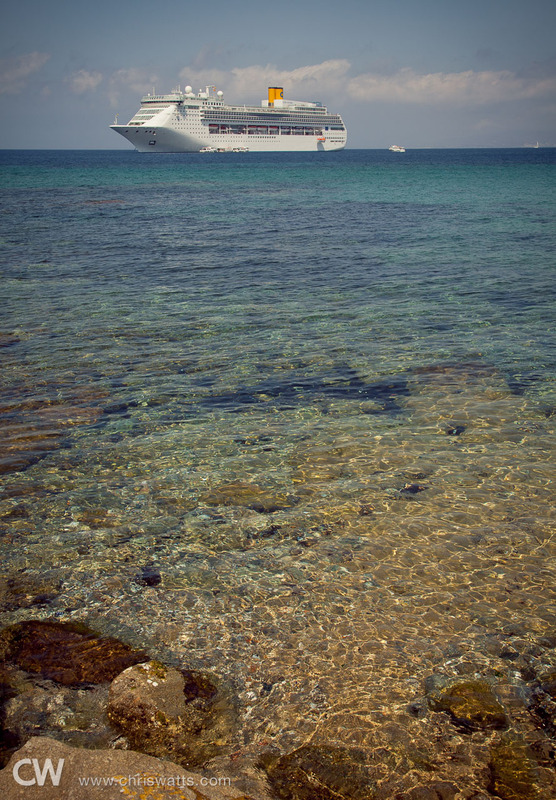 We spent most of our first full day exploring on foot. 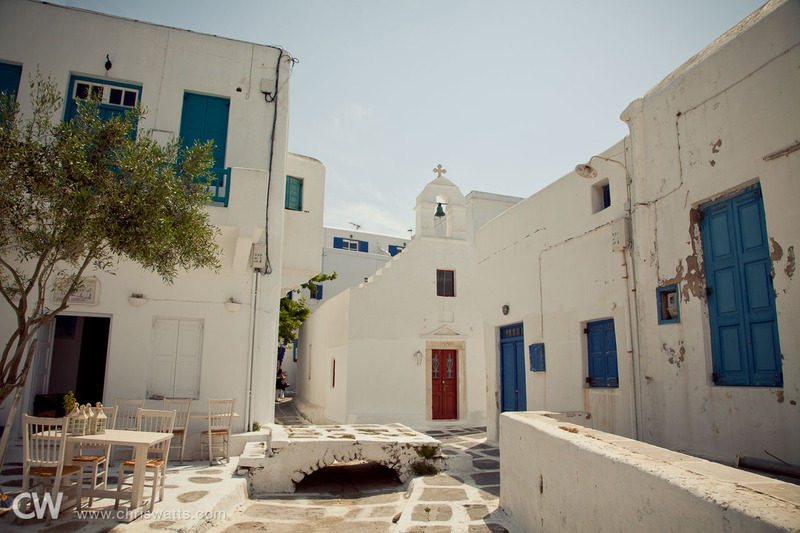 Full-size cars were not allowed to drive in the village, hence the narrow streets. 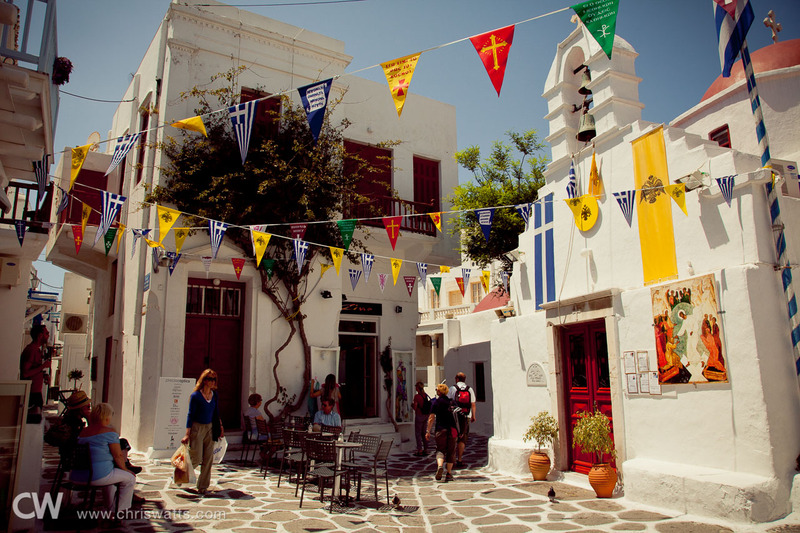 Chora Port, one of the main ports for the village. 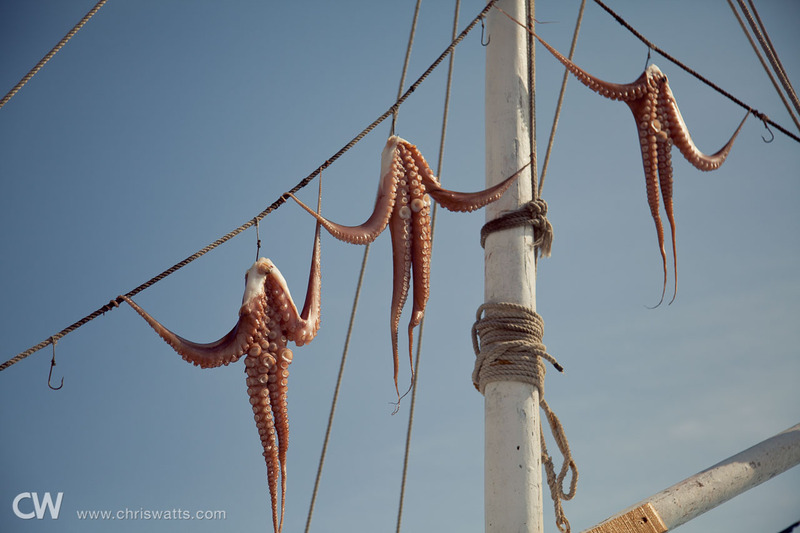 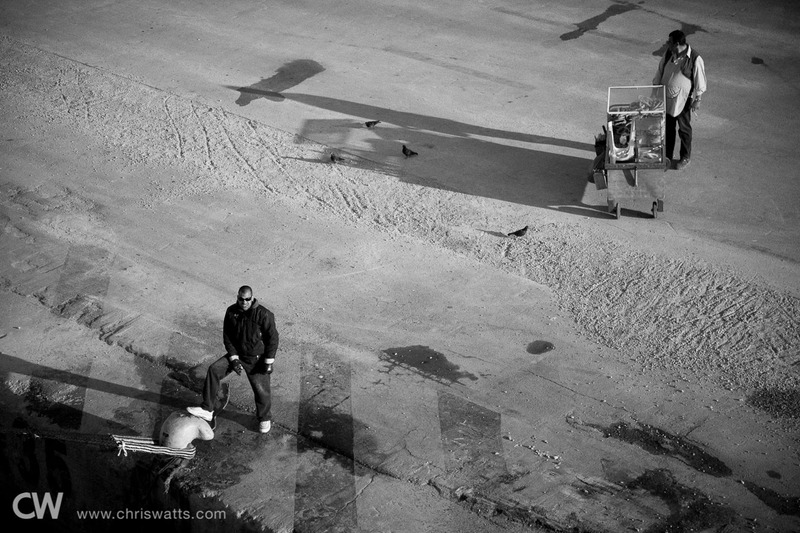 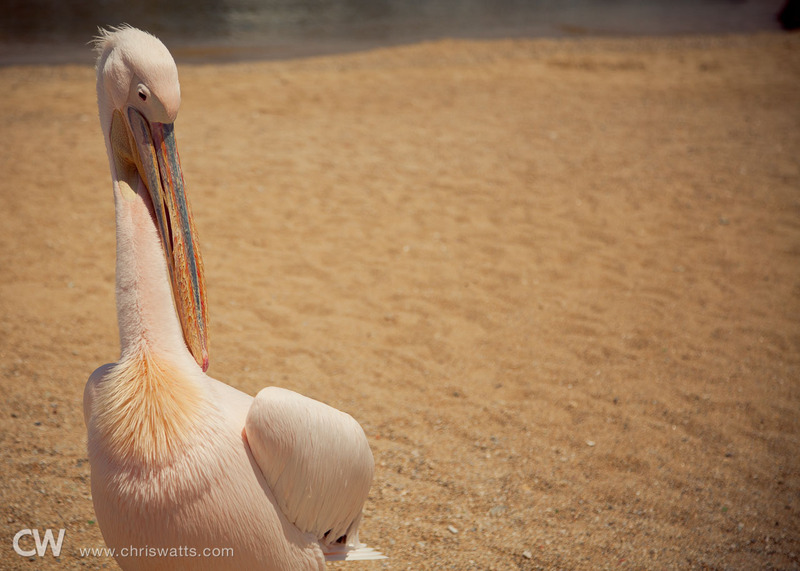 The day’s catch was brought ashore and sold fresh each morning. 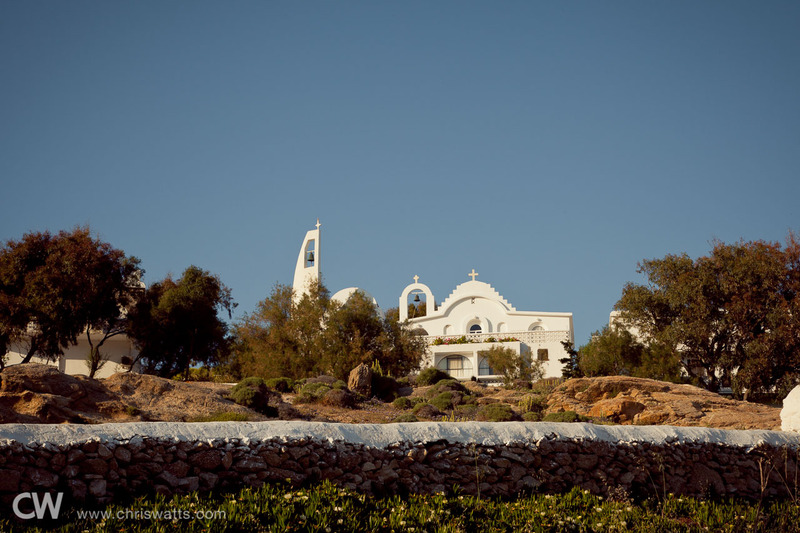 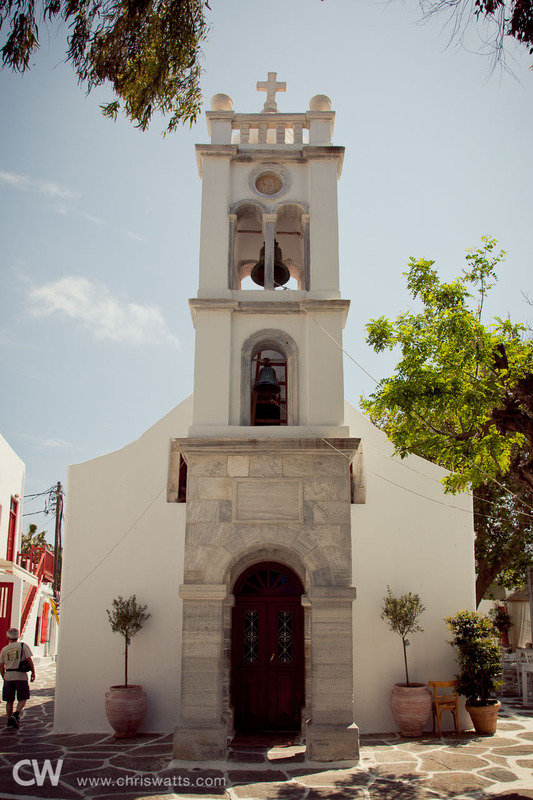 The Church of Panagia Paraportiani, consisting of five separate churches attached together. 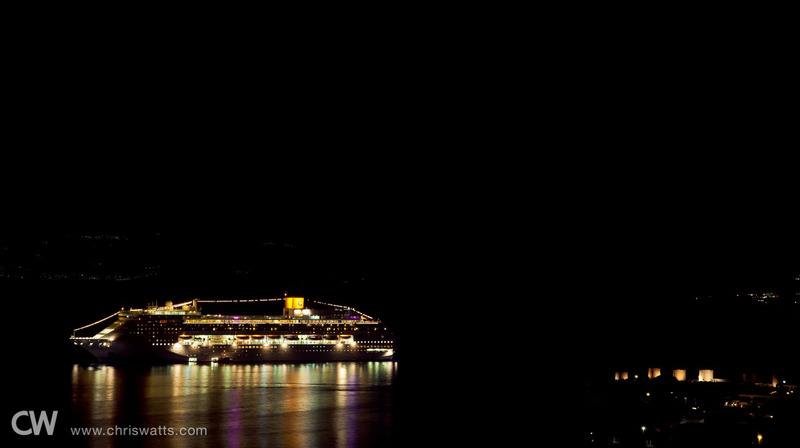 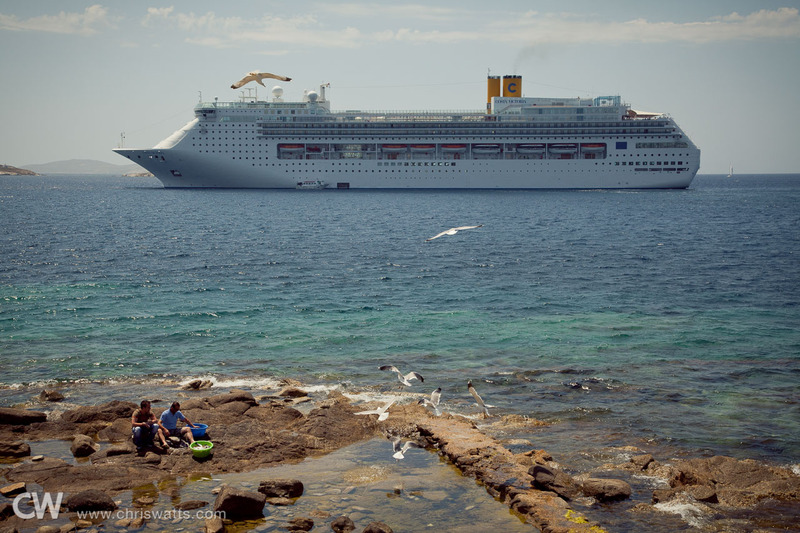 The harbor, where the cruise ships would lay anchor, was clearly visible from our hotel. 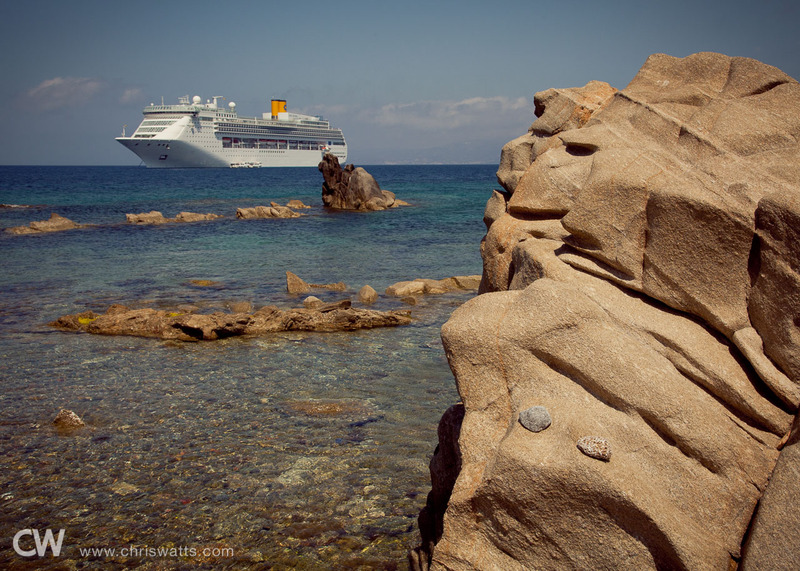 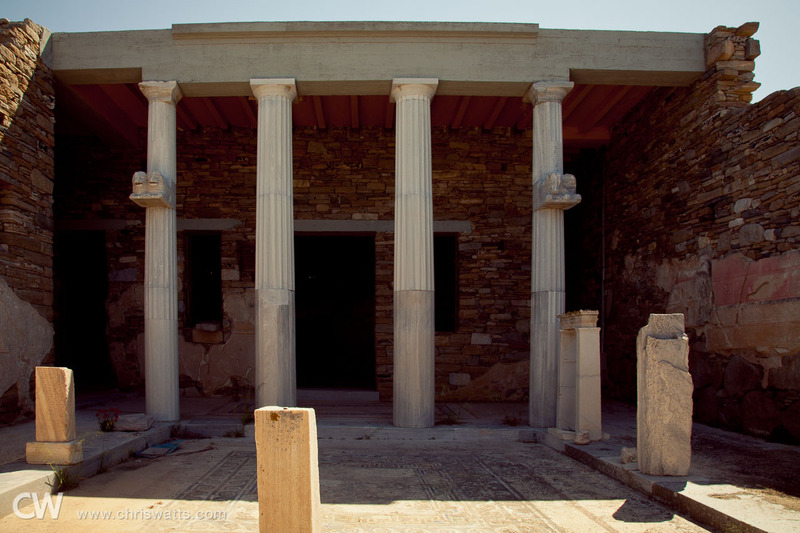 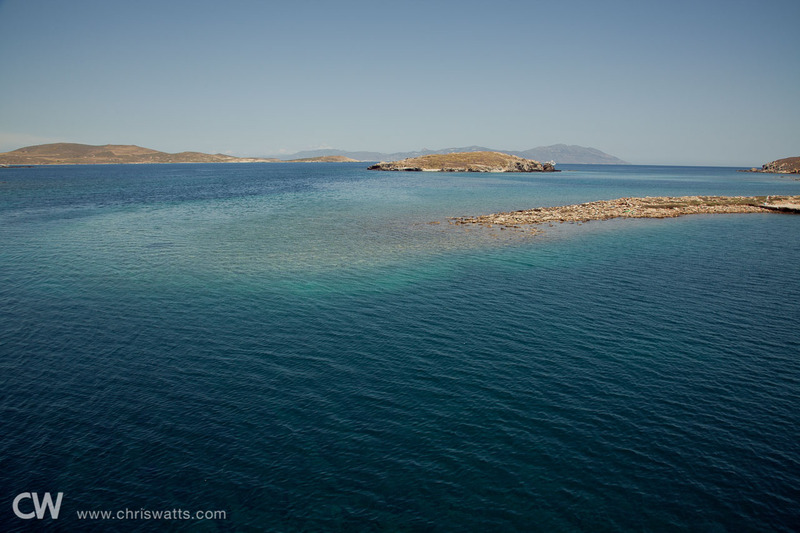 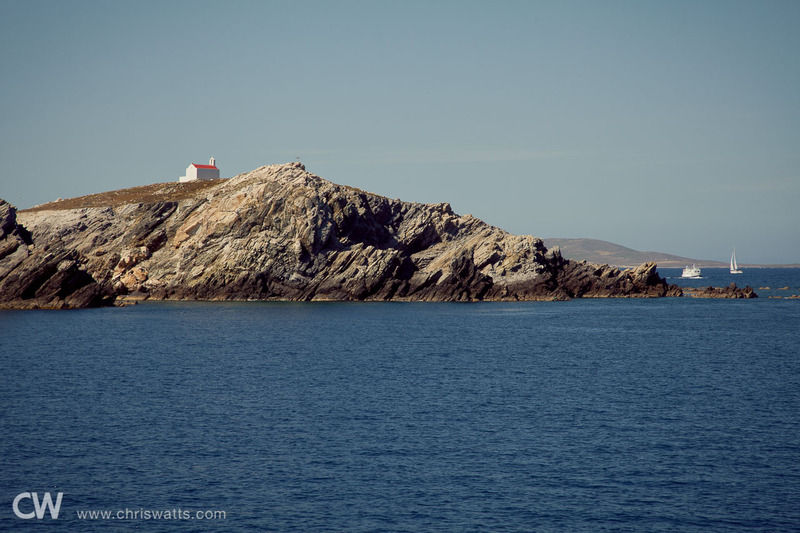 First on the agenda for day two was a quick cruise to the island of Delos, just southwest of Mykonos. 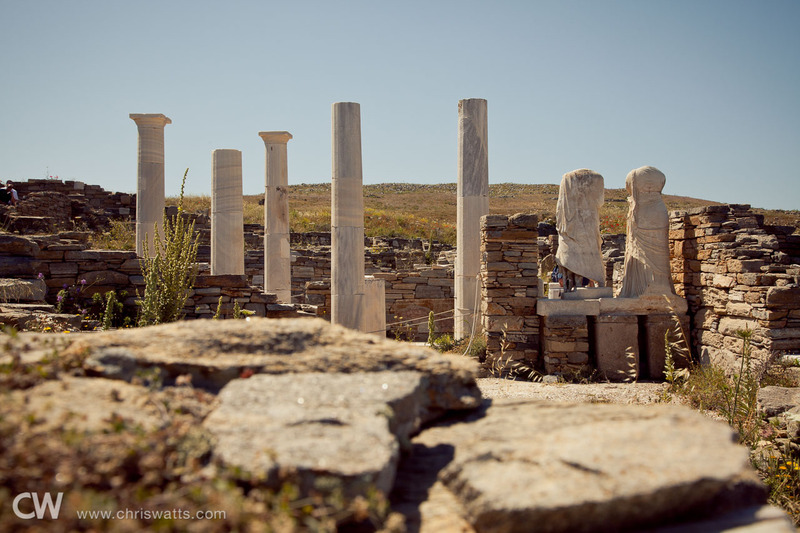 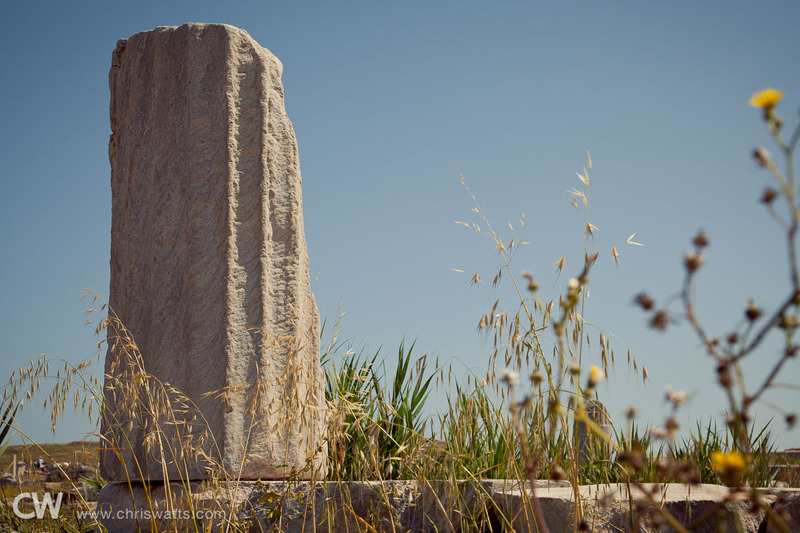 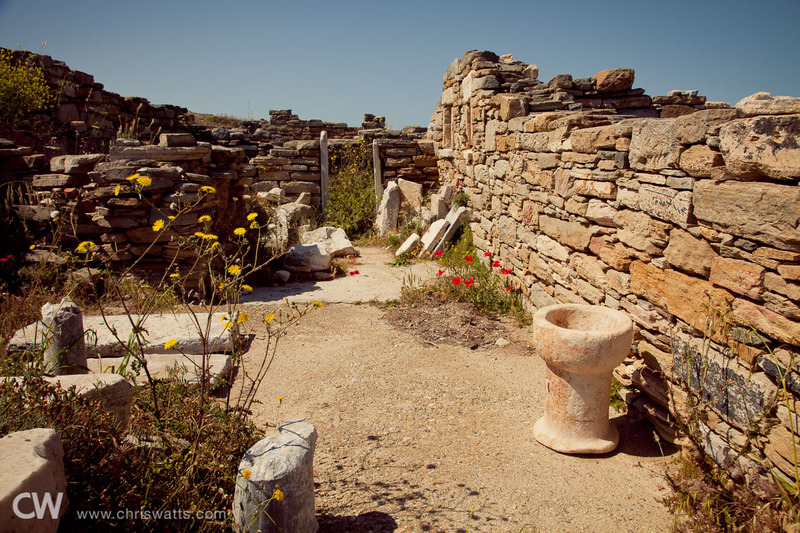 Delos is the mythical birthplace of Apollo and Artemis and is one of the most important mythological, historical, and archaeological sites in Greece. 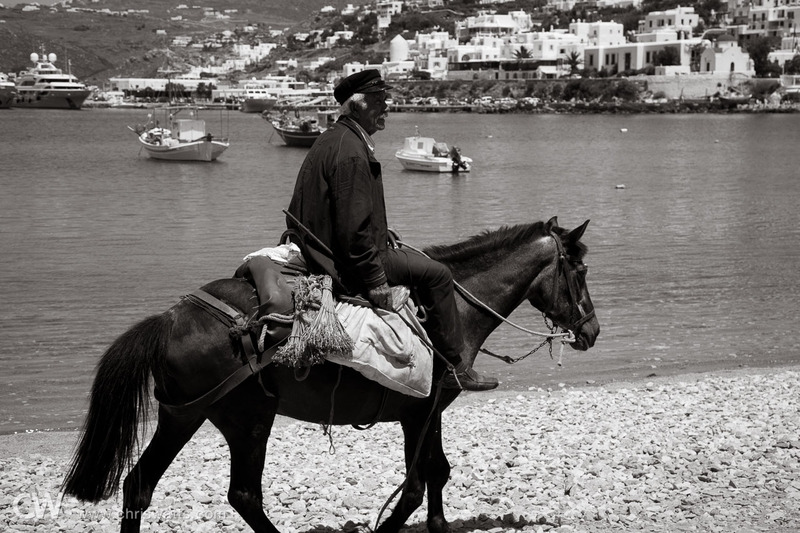 Time to head back to town. 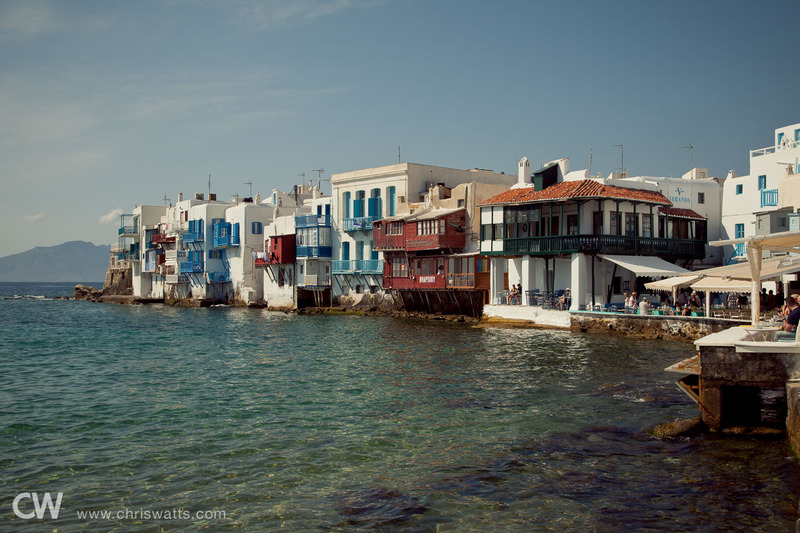 This (below) is known as “Little Venice” for obvious reasons. 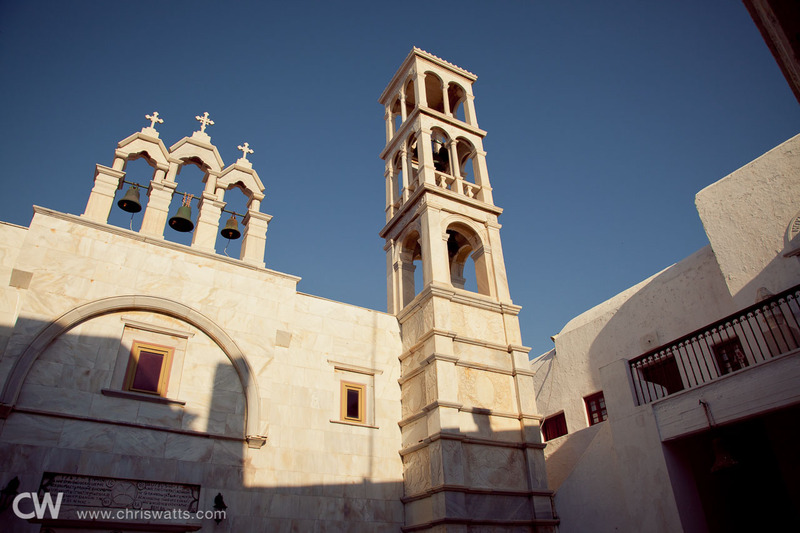 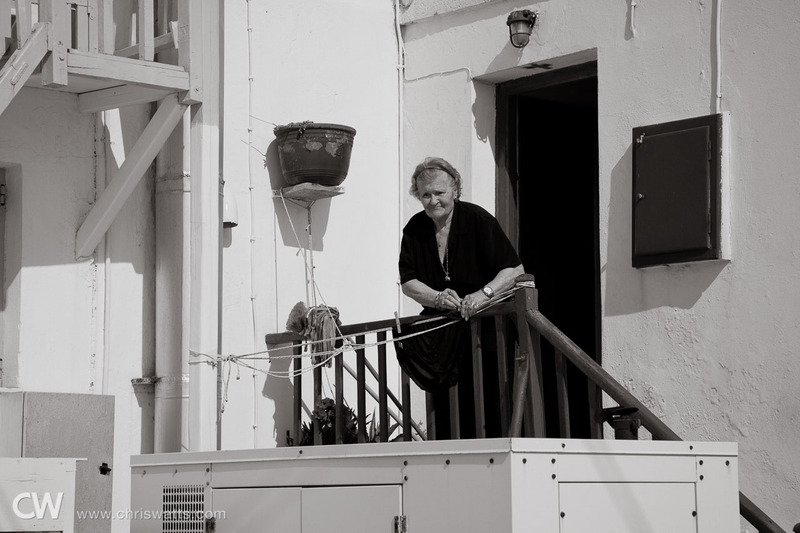 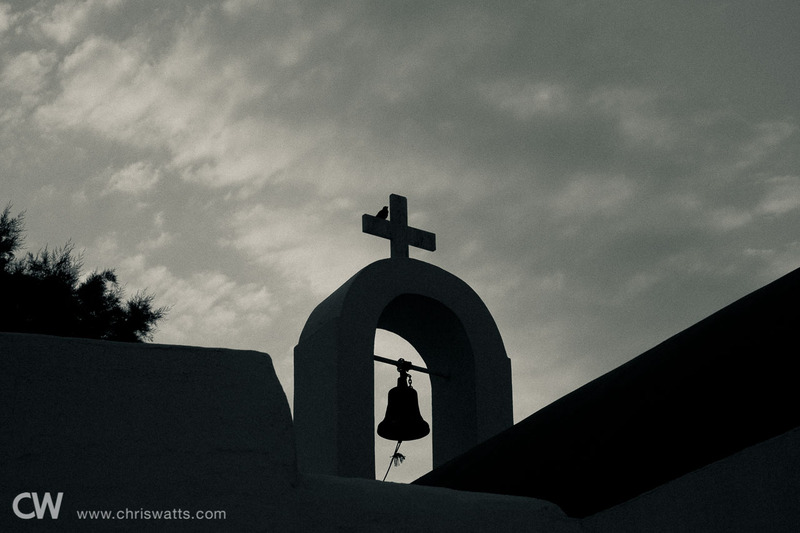 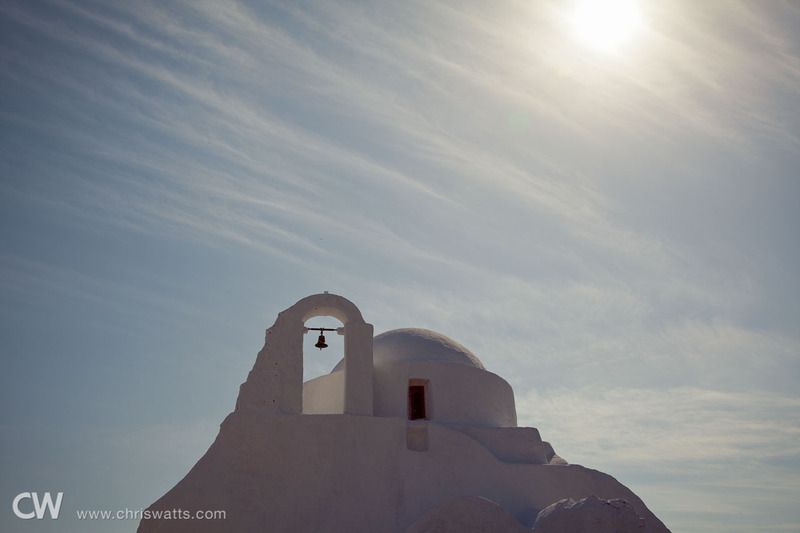 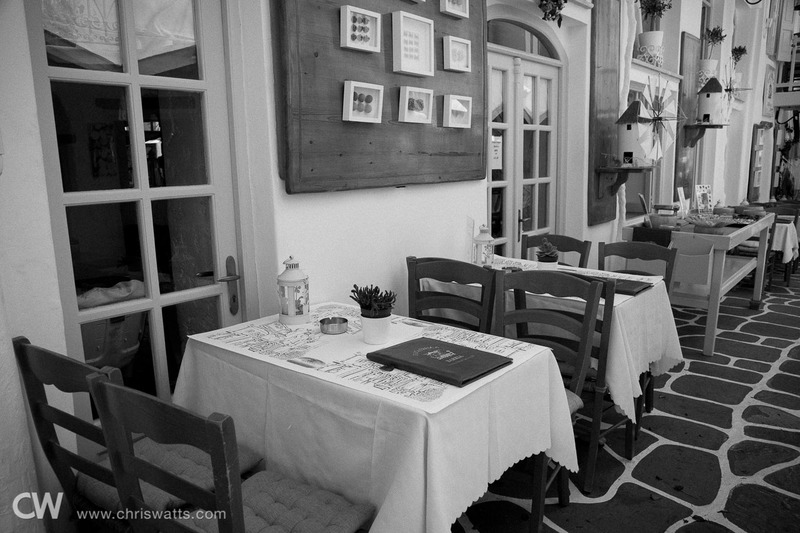 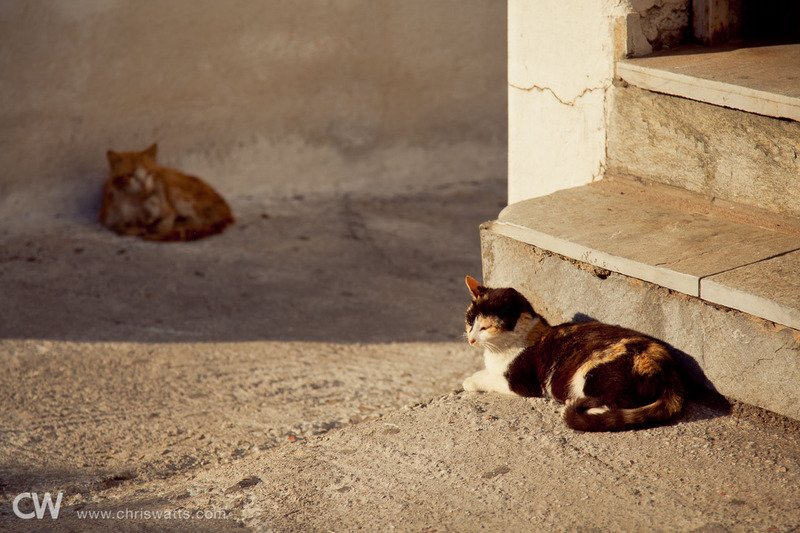 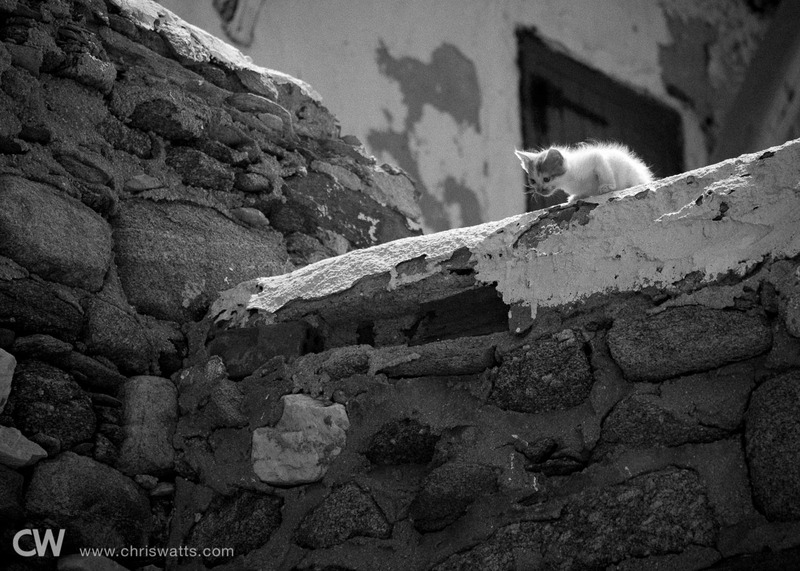 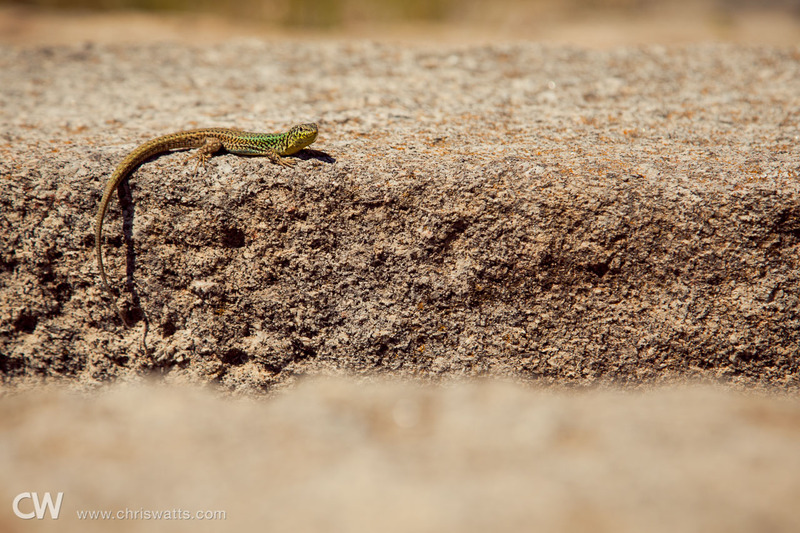 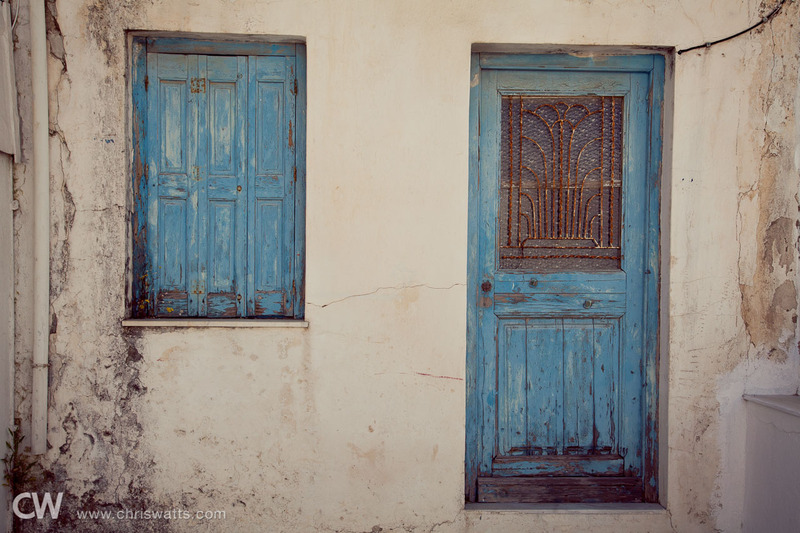 Continue to part 3 of Our Honeymoon In Greece - Santorini.